Shane’s Castle is a 2,500-acre mixed enterprise Estate located to the west of Antrim, Northern Ireland. 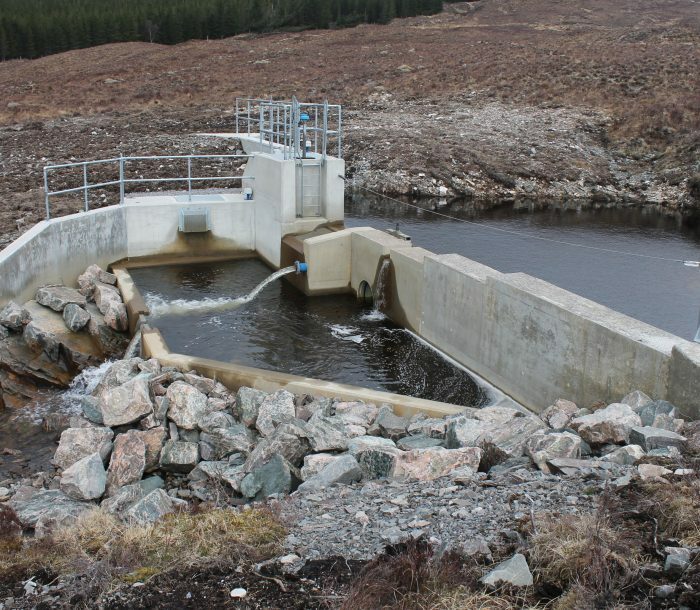 A hydro scheme was originally installed at Shane’s Castle on the River Maine in the early part of the 20th Century and was still in operation in the 1950’s. 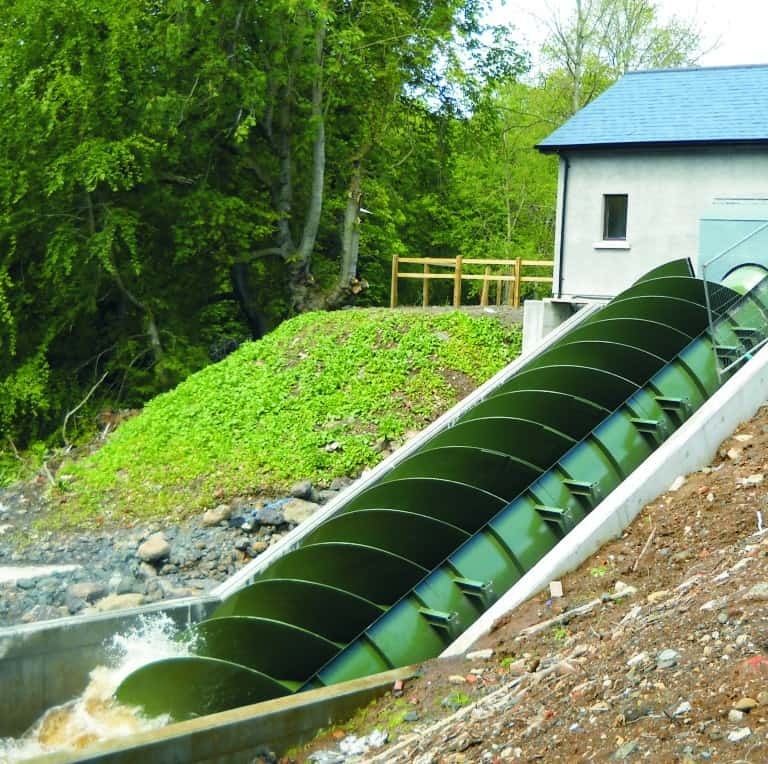 When Hydroplan was employed in 2006, the weir and headrace were still in situ but the generating equipment had long since fallen into disrepair. 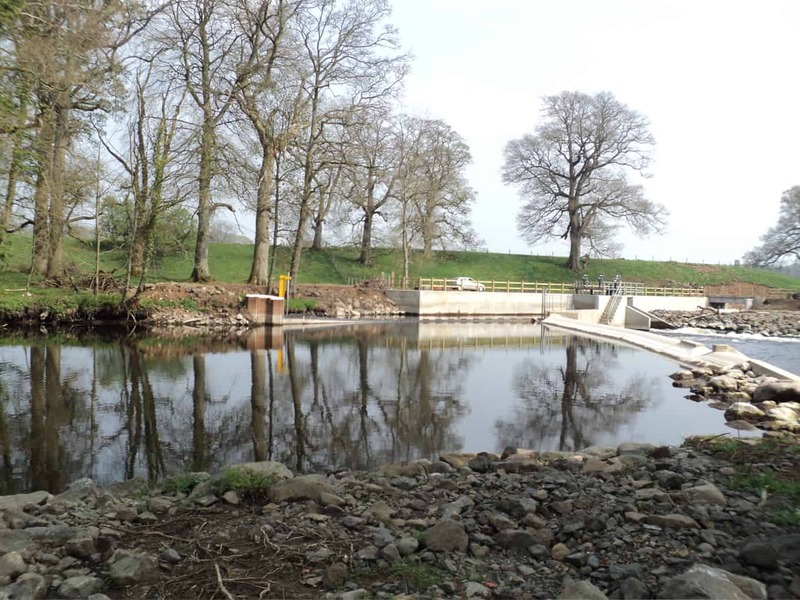 The decision was taken to repair the weir and headrace and install a new Archimedean Screw Turbine in place of the old generating equipment. 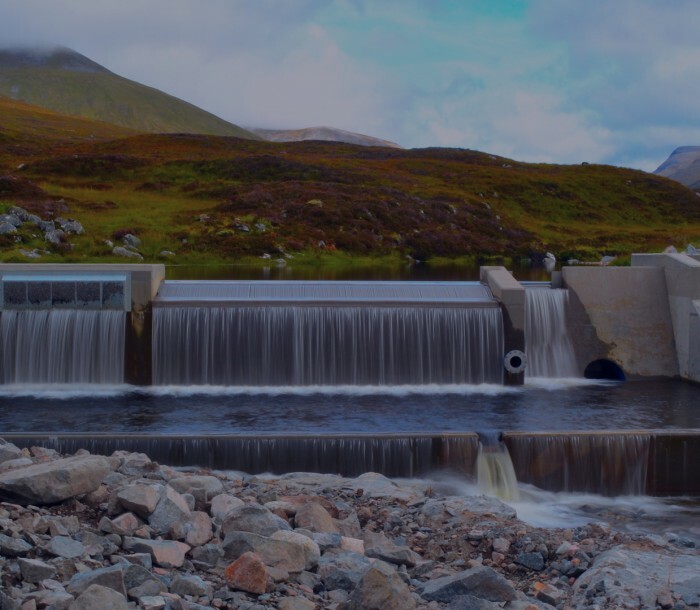 Hydroplan completed all the feasibility and consenting work plus the detailed design of the scheme and the project management during construction. 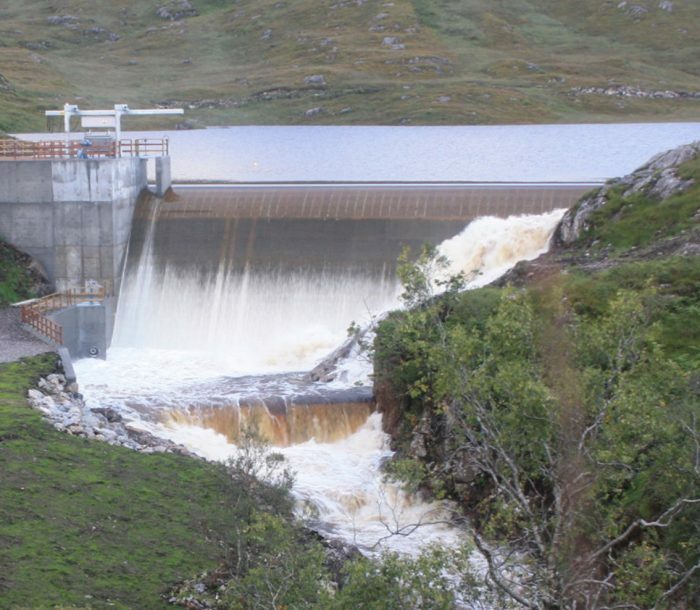 The scheme was finally commissioned in 2010 and was the largest scheme of its type in the country at the time.